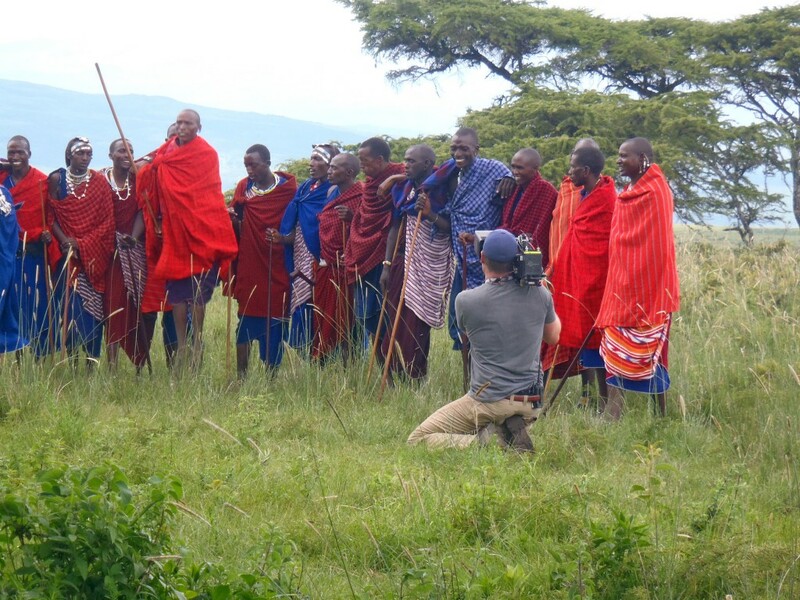 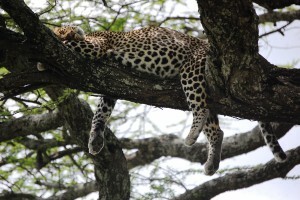 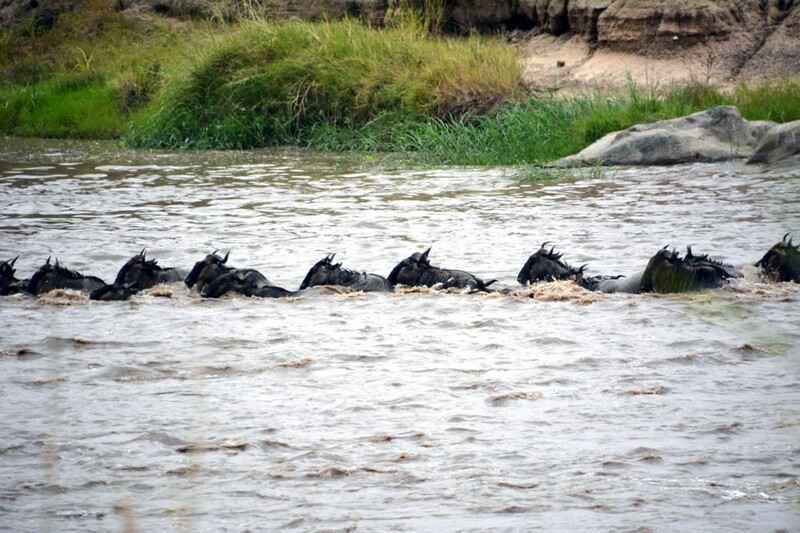 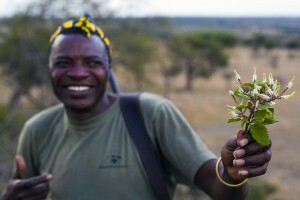 When it comes to filming Africa, Tanzania has it all! Africa’s tallest peak; the plains of the Serengeti; superb beaches and island getaways; the 100-plus indigenous tribes and abundance of wildlife makes Tanzania the one-stop location for filming in Africa. 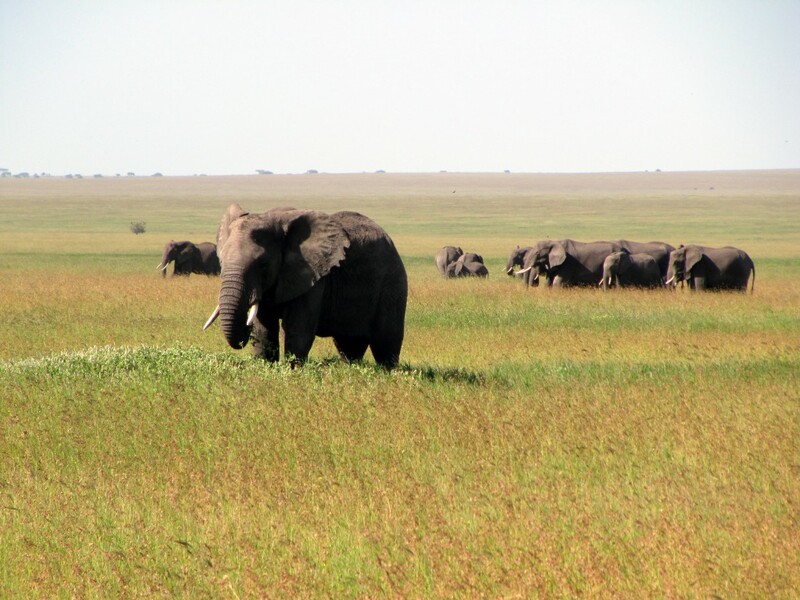 Tanzania, a developing nation has dedicated more land to wildlife conservation than any other African country ensuring wildlife numbers are protected and natural habitats maintain. 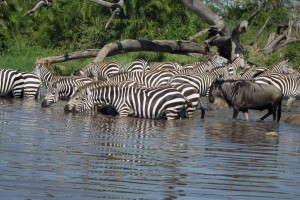 The country is twice the size than it’s neighbour, Kenya and has almost three times as much coastline; much of this relatively untouched and undeveloped. 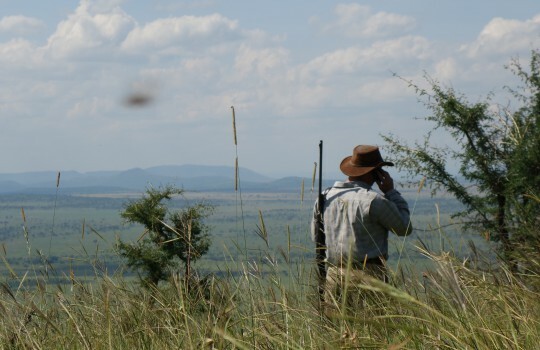 Tanzania had very little conflict and doesn’t suffer from tribal initiated violence. As far as African countries go, it is peaceful and safe. 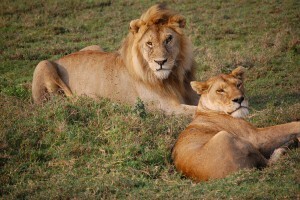 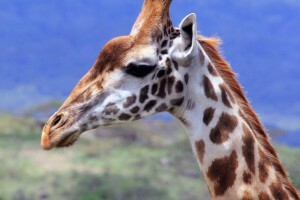 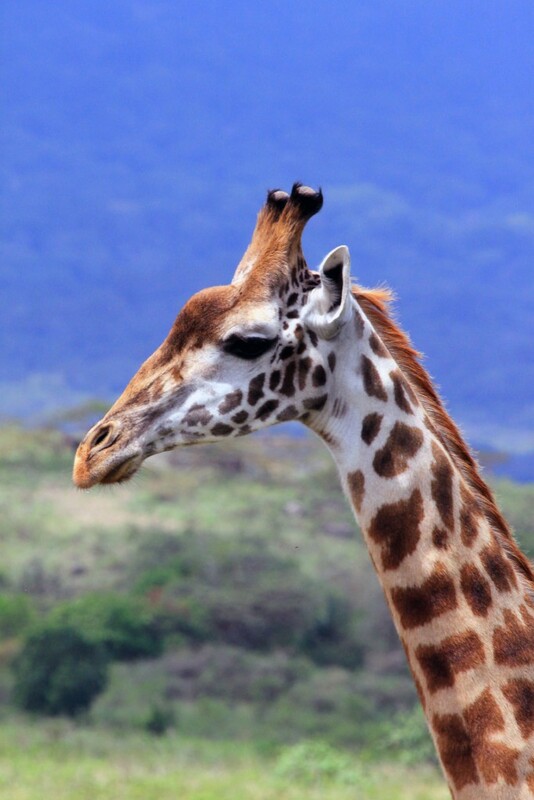 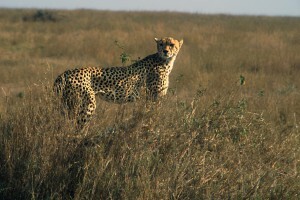 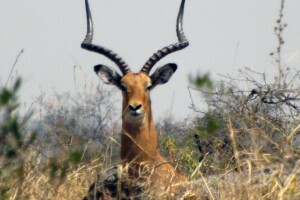 Tanzania has approximately 20% of the continents large mammal population. 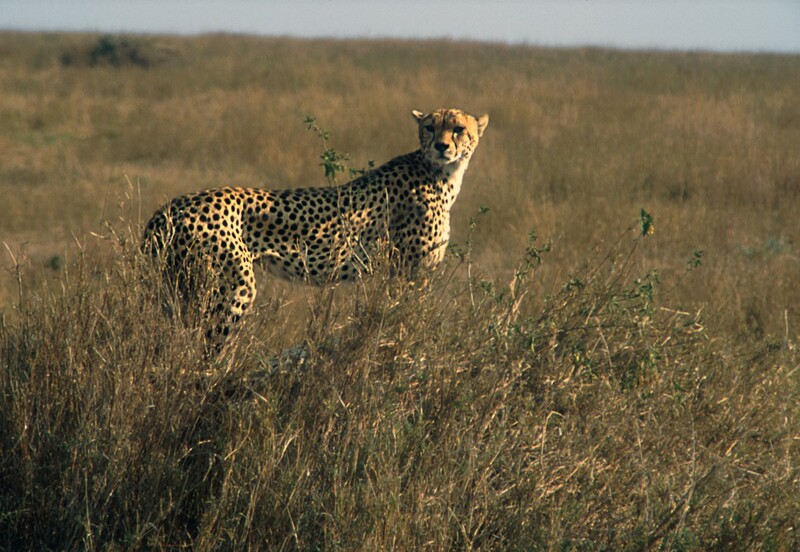 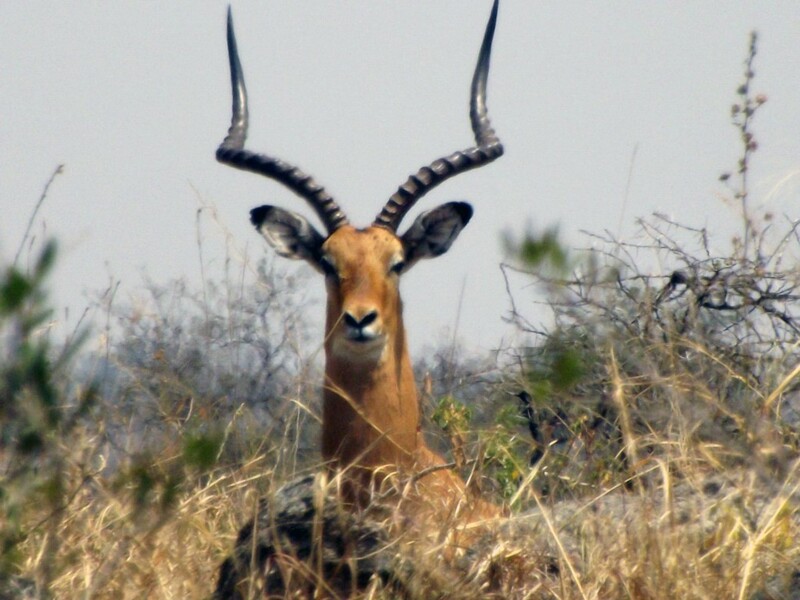 Although like other developing countries Tanzania is experiencing encroachment of human populations, the country is till fiercely populated with wildlife. 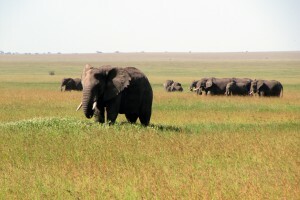 There are 17 National Parks spread across 42,000 square kms or 38% of the country’s land. 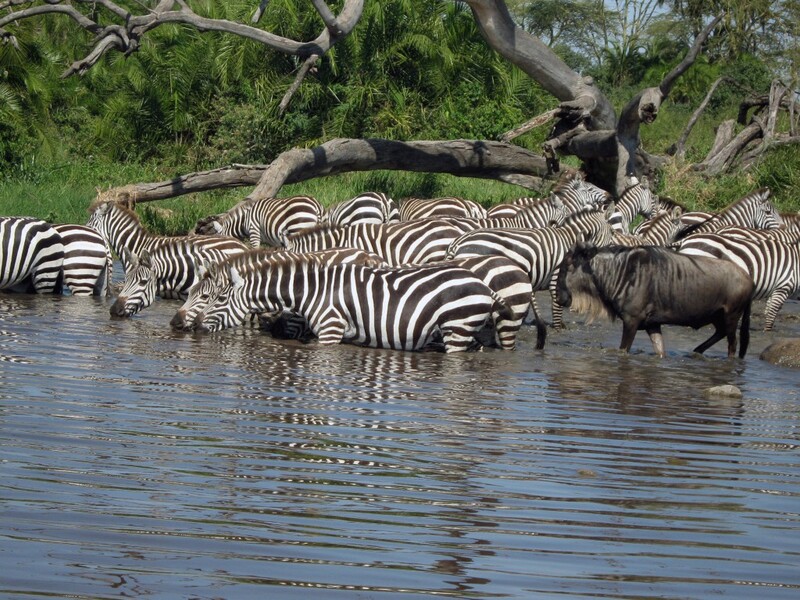 Home to the Great Migration where it is estimated over a million beasts spend the majority of their time in Tanzania before briefly crossing into Kenya. 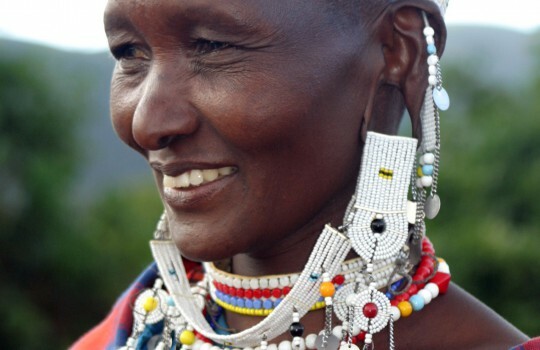 With more than 120 tribes living relatively peacefully together Tanzania. 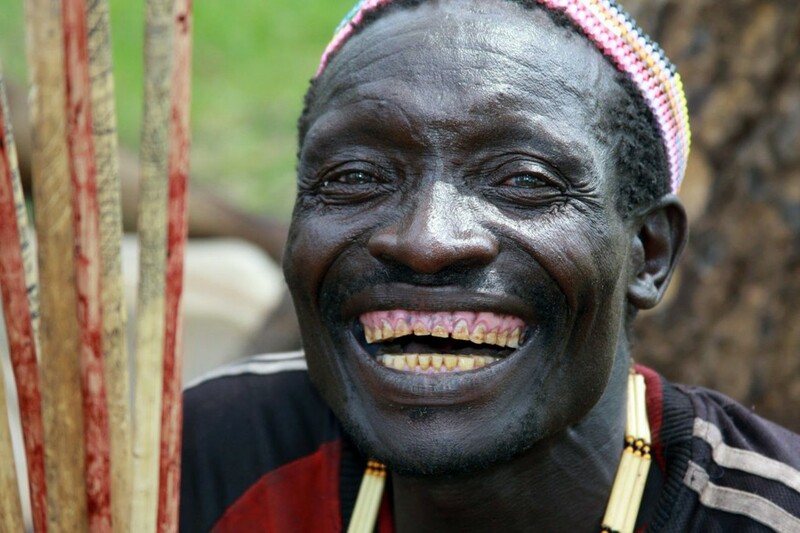 Tanzania is home to the last click-speaking hunter gatherer tribe, the Hadzabe. 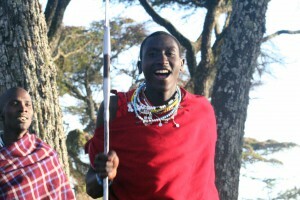 The famous Maasai warriors of Tanzania are uniquely living a more traditional existence. 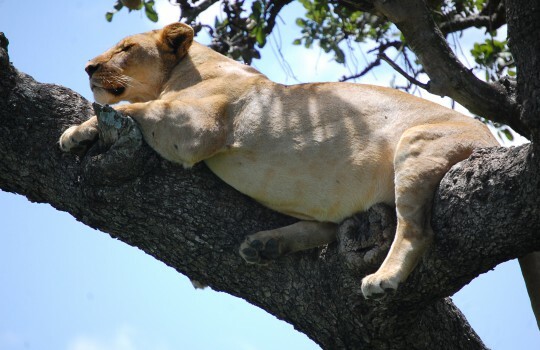 Dar es Salaam offers the perspective of a large developing city; with a population of over 3 million it is fast becoming the home to international businesses.